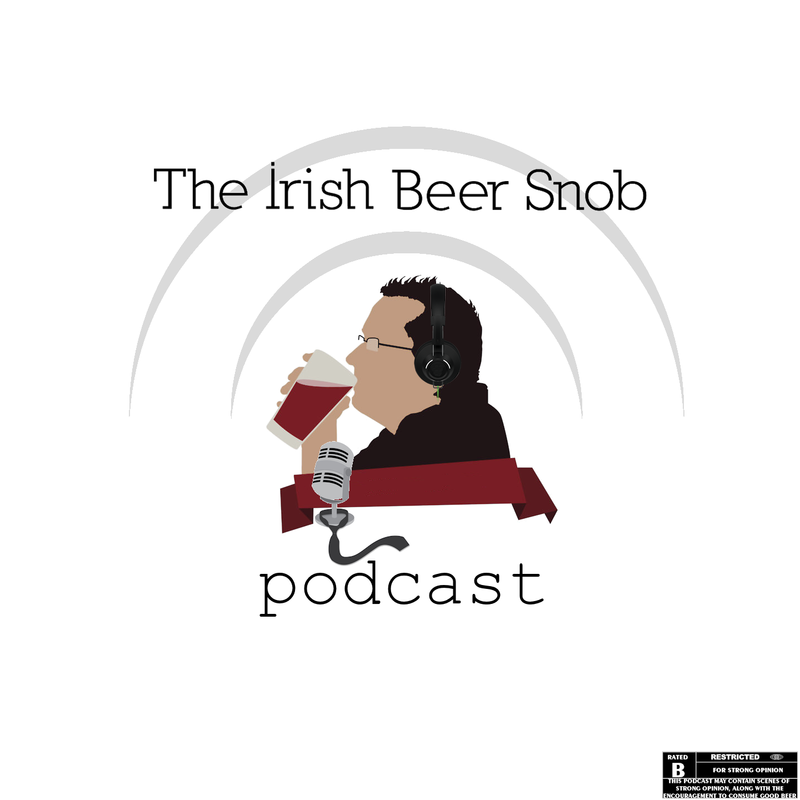 Here we have it, the second episode of the Irish Beer Snob Podcast, in a first, its a joint one with Mrs Irish Beer Snob. 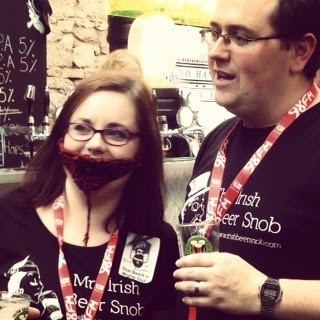 Here we discuss our recent experiences at the Irish Craft Beer and Cider Festival in Dublins RDS, this past weekend. 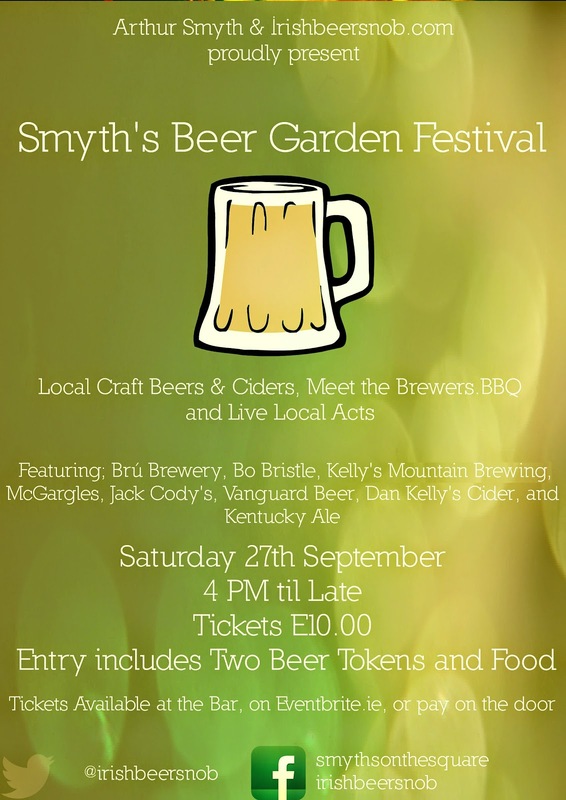 It was four days, 200 different beers, numerous festival specials and great food. Janice and her conquering beard! Thanks for checking out my podcast, and any feedback is greatly appreciated as we’re still getting used to this.